Do you love Red-bellied Parrots ? Then this is a great design made just for you! 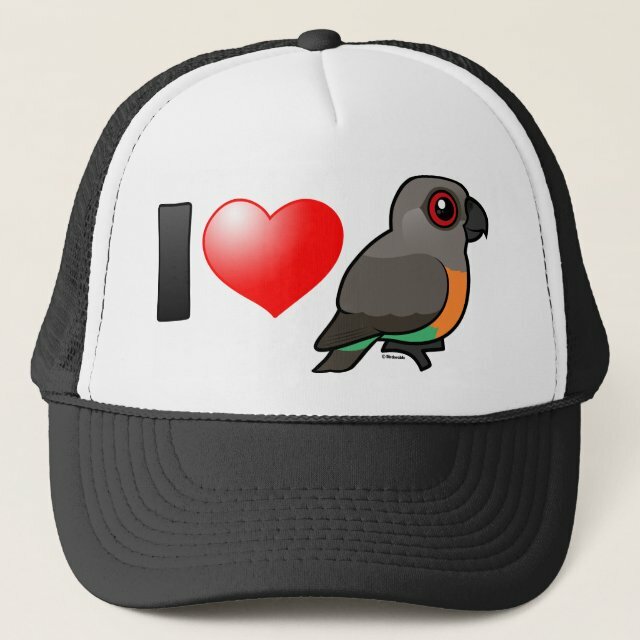 Our totally cute Birdorable version of the Red-bellied Parrot is featured in this bold graphic. You can customize this gift! Move the design elements around, change the background color or style, add text or images -- make it your own!